America has numerous great traditions, including the one that is absolutely the best for any parents-to-be – a baby shower. 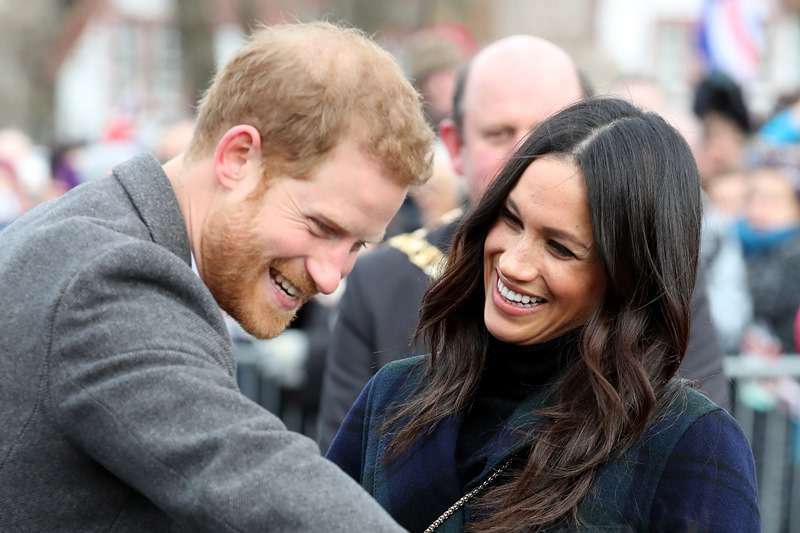 However, the downside (apparently, there are some) of getting married to the British prince is the impossibility to enjoy this sweet tradition. 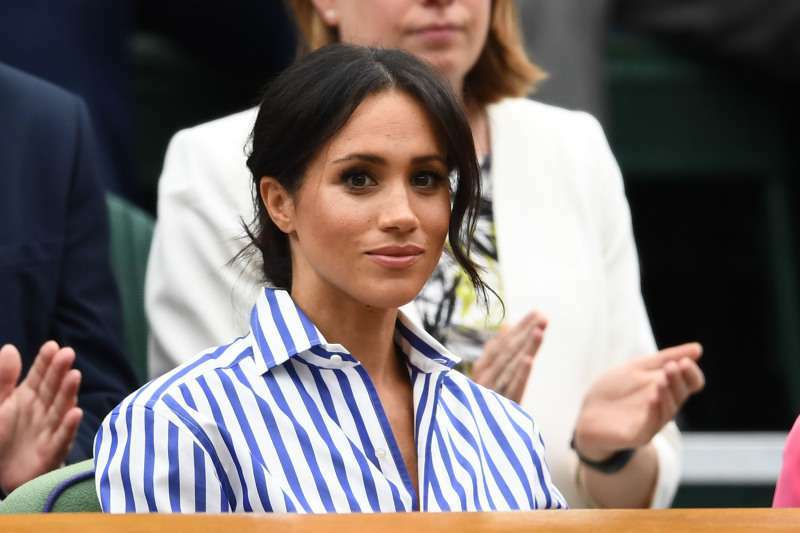 If you are a member of the royal family, you can’t throw a baby shower. Of course. You know, one step at a time. Hopefully, we’ll start a family in the near future. They are clearly very wealthy, and a lavish baby shower would be seen as highly inappropriate. There's nothing they can't go out and buy themselves. Basically, the traditional American event would hurt the family’s image. So instead, the royals have a bunch of their own mini-traditions. First off, they do not reveal the baby’s gender. 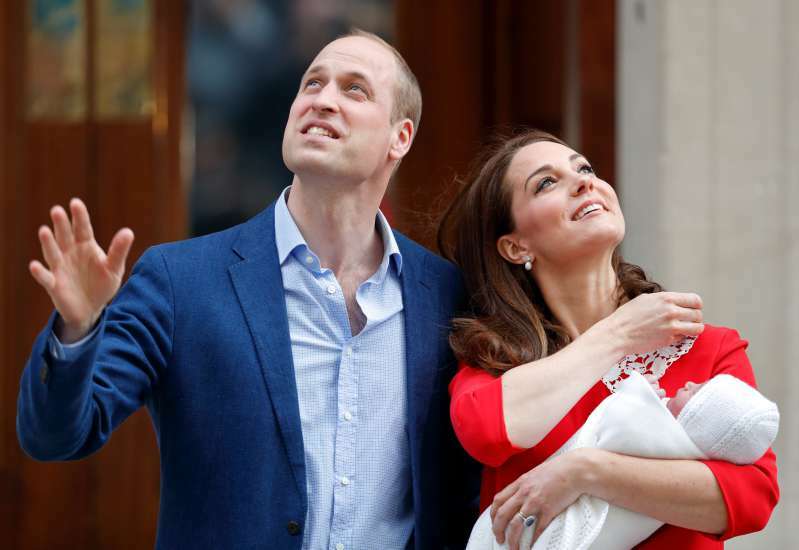 Reportedly, Kate and William even refused to learn their third child’s gender. Secondly, the Queen should be the first one to receive the news about the baby’s arrival (even before the husband). 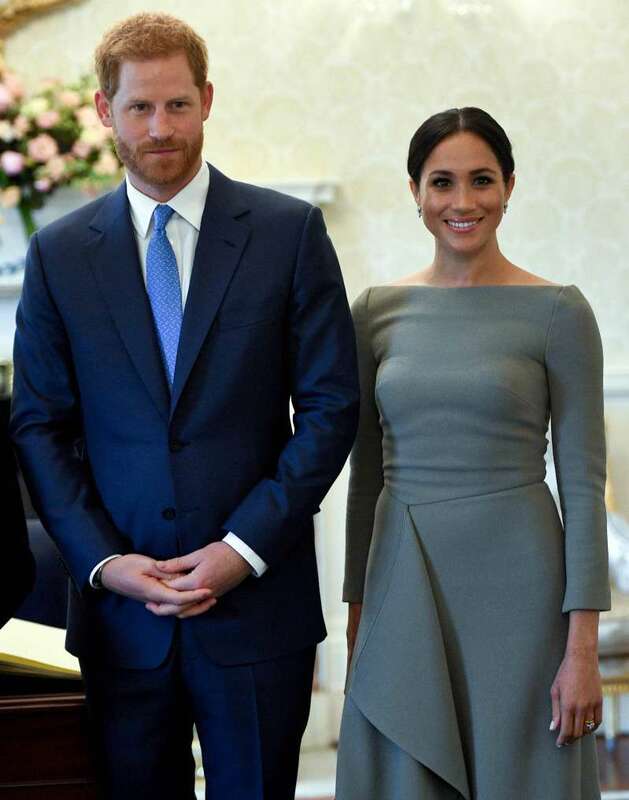 Thirdly, the baby’s birth info, which includes the full name, weight, and gender, should be announced outside the Buckingham Palace before being posted on social media. 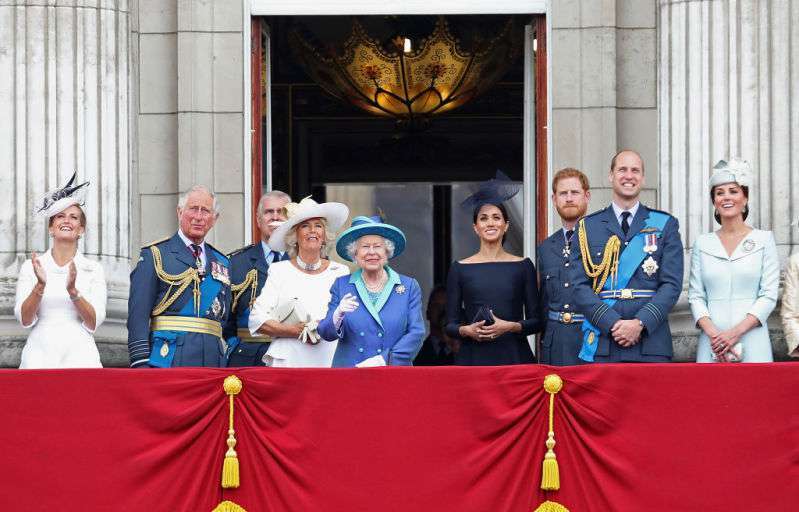 Moreover, the royal baby is welcomed by a 62-gun salute and a town crier that announces the birth just like in medieval times. Baby showers basically help the parents-to-be with some necessary items at the start like diapers, baby toys, and clothes, etc. The royal family for sure can afford it all. We wouldn’t be surprised, though, if they did some sort of charity instead of a baby shower.